The West Manheim Township Park and Recreation Board consists of volunteers from across the community. The Rec Park Board was established as a non-profit organization to oversee fundraising and construction of the park through grants, donations, and fundraisers. The Board’s goal is to convert a 113 acre farm, purchased by the Township, into a community park for all persons to enjoy. The park is located off of St. Bartholomew Road. Currently there are two multipurpose ball fields, a 5 acre dog park, pavilion, two beach volleyball courts, two horseshoe pits, grilles, trails for hiking, running, and mountain biking, and benches and picnic tables throughout the park. Future plans for the park include disk golf, playgrounds, and additional ball fields, volleyball courts, and pavilions. 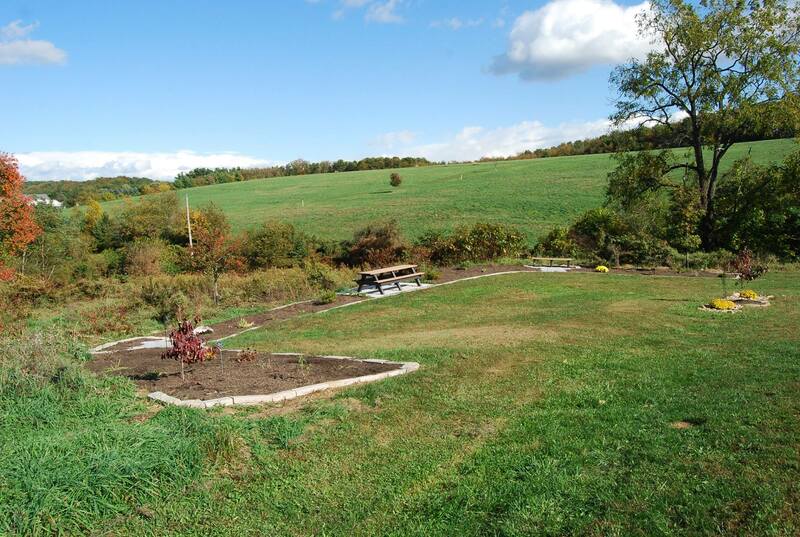 The Township and Board members are committed to funding this park without tax dollars. Your help and contributions toward making this park a reality would be greatly appreciated. The Park and Recreation Board meets on the second Monday of each month at 6:00 P.M. at the West Manheim Township Building, 2412 Baltimore Pike. Please contact the West Manheim Township Office for further information. The Park and Recreation Board meets on the second Monday of every month at 6 p.m. at the Township building. Visit the West Manheim Parks & Rec Facebook page.